Purito Pure Vitamin C Serum 60ml. What a wonderful PURITO. 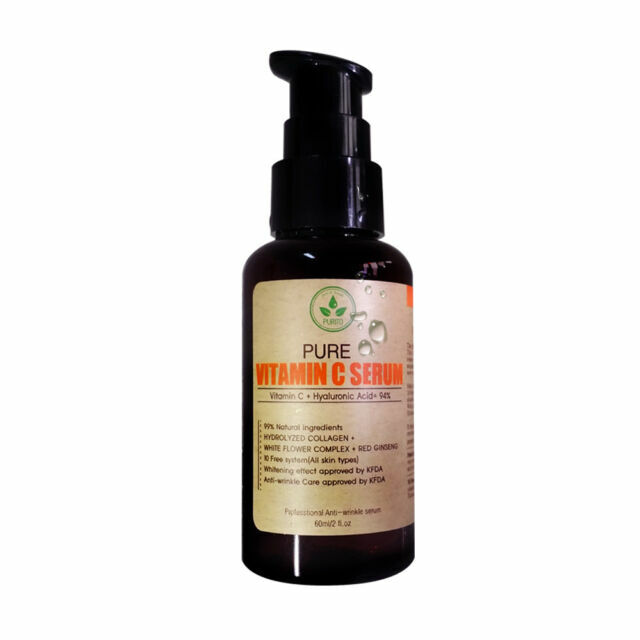 The Purito Pure Vitamin C Serum is a professional anti-wrinkle and whitening serum. Its main ingredient is ascorbic acid, vitamin C, with other highlight ingredients including hydrolyzed collagen, white flower complex, and red ginseng extract. Purito Pure Vitamin C Serum is cruelty-free and does not contain toxic ingredients such as ethanol, parabens, artificial colorant, surfactant, artificial fragrance, triclosan, benzoyl peroxide, triethanolamine, petrochemicals, or phthalein. Along with combating wrinkles, the serum reduces dark circles, smoothes and firms the skin, diminishes sun spots, and brightens the complexion. item 1 PURITO Pure Vitamin C Serum 60ml + Free Gift Sample !! -PURITO Pure Vitamin C Serum 60ml + Free Gift Sample !! item 2 PURITO Pure Vitamin C Serum 60ml + Free Gift Sample !! -PURITO Pure Vitamin C Serum 60ml + Free Gift Sample !! 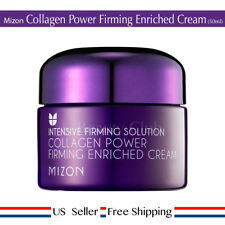 It's one of the best products which I was tested on my face skin. Initially I've got a sashet sample and from the first drup I felt in love in it. The consistence of the product is very light. You need only 2 droops to aplly to all face skin. It give to face light brown colour and due that you looks fresh and very attractive. The skin conditions became mild and looks healthy. All day long you feel it fresh. But I suggest to apply after vitamin C day cream or Hyaluron acid cream for better result. Really great serum, the skin is so smooth and bright after I'm using it, I really recommend! Purito is a great Korean brand. I use this after toner. It's light and absorbs into my skin so fast. It really does help old scars thru pink up a bit and heal more. Excellent INCI, I see the difference on my skin after 2 weeks usage. When I put it on I feel how it is working. It was a good choice. I had dark spot from acne scars. It turns red to dark brown and i think it fades scars. It's the best vit c serum i have tried so far. I tried melano cc, OST 20, kielh freshly juice vitamin c. I think this works best.... I just use it for 2 weeks. PURITO Pure Vitamin C Serum 2Oz.